Listen here, and listen well. No no no! Bad movie studio! Bad! That’s a nice, good fake movie poster! 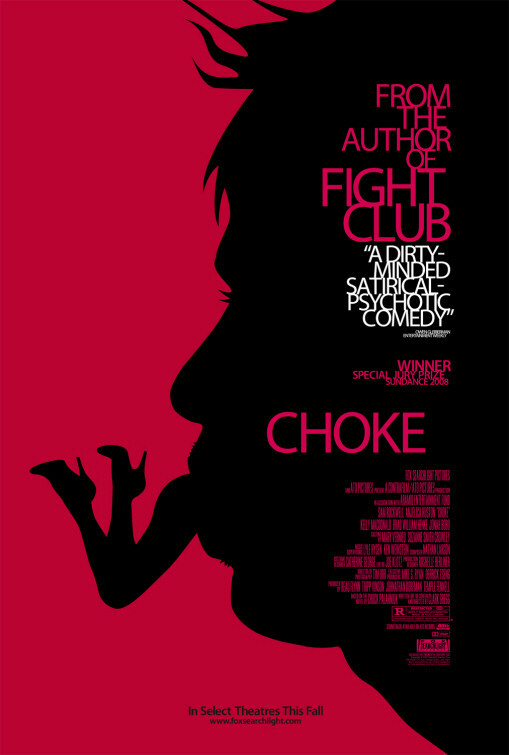 I never saw the real Choke movie, nor will I ever watch it. I’m still taking cleansing showers from Sam Rockwell’s performance in The Green Mile, in any case. Not because he was bad. On the contrary. I wanted to create funny custom credits for my fake poster, but no time tonight. Maybe this weekend. 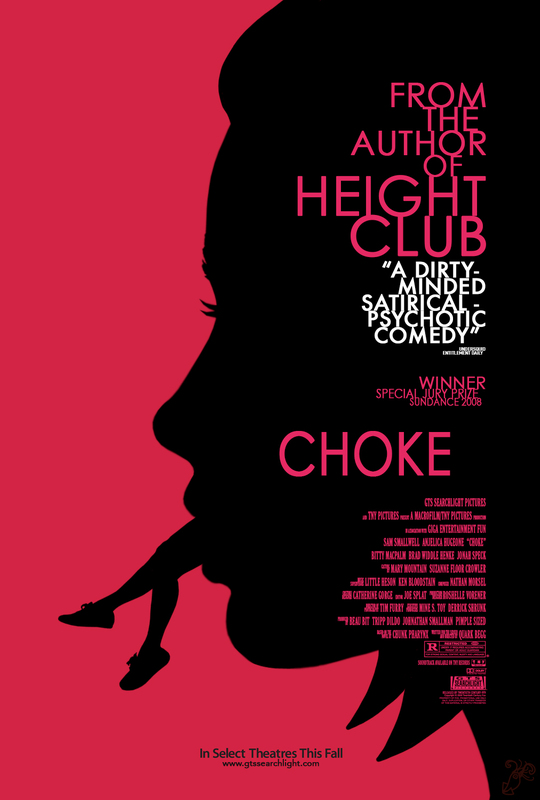 Almost a decade later, I finally edited my fake poster and added credits that amuse me. Funny how we waste so much time doing things that only have meaning to us. And probably three other people. Could you please post one F/f collage. After all, you did post some M/m collages.